In 2015, one of the oldest and well known cosmetics companies, Maybelline, is celebrating their 100th year in the business of making beautiful women even more beautiful. 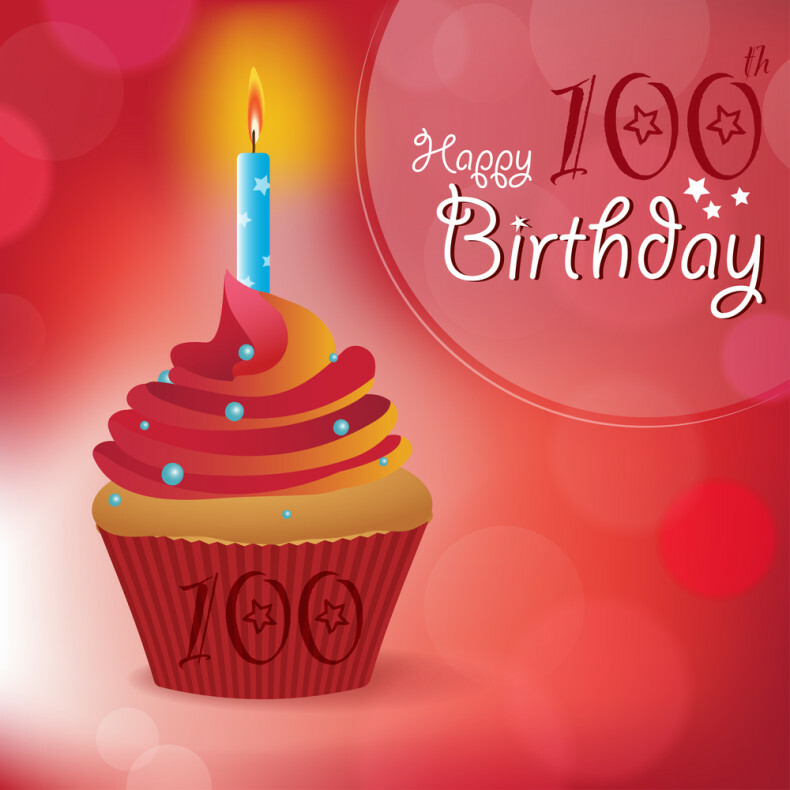 SkinCare Watchdog wishes Maybelline a very happy birthday, lots of success and at least 100 more years in the business! Let’s celebrate by taking a look back at the entire century and see how the company has managed to become and stay a leader among makeup manufacturers. The company was started in 1915 by Tom Lyle Williams who had noticed her sister Mabel mixing vaseline and coal dust to make her lashes look longer and fuller. Williams realized that there was a market for a beauty product similar to her sisters invention and he developed the first hit for the company Maybell Laboratories called Lash-Brow-Ine. This prodct was made available by mail order for 50 cents. The actual Maybelline company was launched a few years later and also copyrighted. The name of the company and brand, Maybelline, is a combination of Mabel and Vaseline. The brand also claimed to only come out with harmless and pure, safe prodcts, which women have always loved. In the 30s, many stores all over the country were selling Maybelline Eyelash Beautifier, which cost only 10 cents and was very popular. Another highly popular product at that time was a fillable eyelash mascara, selling for 75 cents, that was available in three different colors – blue, brown and black. There was also a cream version of it sold. As these products became a hit, Maybelline started developing more and more products, and not just for the lashes. Their new hits included a brow pencil and eye shadow. Thanks to Maybelline, even regular girls started using makeup. Up until the 1940s, only movie stars had worn makep, but this changed rather quickly as Betty Grable and other stars made short instructional performances and taught women to use mascara and eye shadow. In 1957 a hot seller, Iridescent Eye Shadow Sticks, was launched. It came in many jewel tones and together with the new Fluid Eye Liner formed a fresh and confident line of makeup that made the wearer stand out in the crowd. The most important innovation during that time was the first fully automatic mascara, which came with a spiral shaped brsh in a small tbe. The product was called Magic Mascara. This was soon followed by their best selling product ever, the Great Lash Mascara. It is still sold today, in fact, they are selling one tube per 1.2 seconds! In the 60s, Maybelline was sold to buyers from Schering-Plough, but retained the brand. In the 70’s, the company started making lip products as well, their first steps in this field included all kinds of „kissing products“, such as Kissing Koolers, Kissing Slicks, Kissing Sticks and even Kissing Potion. This decade saw more women trying out makeup and wearing it daily than ever before. And these women loved color and personality. Maybelline gave them just that by releasing a complete range of makeup from foundation to lipsticks to eyeshadow and mascara. Some of their top sellers from that period include Shine Free Oil-Control line of makeup, the Fresh Lash and the Moisture Whip Lipstick. The company also started using spokeswomen to promote their product and the first one chosen was actress Lynda Carter. In 1990 Maybelline was sold to Wasserstein Perella & Co. Soon after, the brand got a brand new slogan, which soon became world known and up to today, one of the best advertising slogans ever. Who hasn’t heard: Maybe She’s Born With It. Maybe It’s Maybelline. In 1996 Maybelline was bought by L’Oreal and the company moved to the Big Apple, even changing the name of the brand to Maybelline New York. 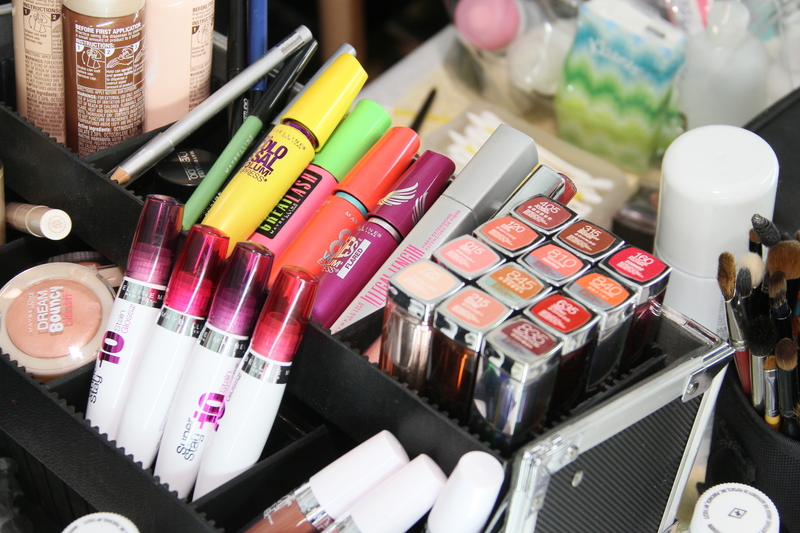 These past decade and a half have seen Maybelline launch a variety of new products and product lines. For example, their foundation Dream Matte Mousse is among the best selling foundations worldwide and Baby Lips has been wowing consumers since 2012.